Invest in the Future, TODAY! Secure the impact of DCF at UC Davis for generations! Help us reach UC Davis! Imagine a young man with dreams of being a missionary. A young woman training to be a nurse. An international student from China studying business. A young Californian dedicated to teaching in public schools. Future engineers, writers, politicians, pastors, and artists. When you invest in university students, you invest in our future. When we reach students with the hope of the gospel, we transform lives, families, and even nations. Will you make an investment in Davis Christian Fellowship(DCF) /Chi Alpha and our work of reaching, equipping, and sending students? Your contribution will make an impact, whether you donate $5 or $500. Your gift can also help secure the impact of DCF at UC Davis for generations by helping us fully fund the Glory House! The Glory House has expanded the physical presence and influence of Davis Christian Fellowship (DCF), 10 yards from the UC Davis campus. In just a little over 2 years, we are already half the way to seeing this house COMPLETELY paid for! Praise God! Will you invest in our future today? Help Us Fully Fund the Glory House! We are HALFWAY there! BRICK CAMPAIGN! It's not too late to get your inscribed brick! Help expand the foundation of Davis Christian Fellowship's influence at UC Davis with our Brick Campaign! When you purchase a brick from us, we will have it etched with lines of inscription and place it in the front landscaping connecting DCF's legacy house, at 312 A St, and DCF's community expansion house, at 318 A St. Your brick will be a part of a pathway unifying our properties that will welcome thousands of students for decades to come. We will be contacting your for inscription with our next order of bricks! If you'd prefer to make a monthly donation for an inscribed brick, let us know! All charitable donations to Davis Christian Fellowship are 100% tax deductible. In 2016 Davis Christian Fellowship launched the Glory House, a neighboring community living house directly next to the community center, the DCF House. Our vision is to see the DCF Properties fully funded and we need your help! 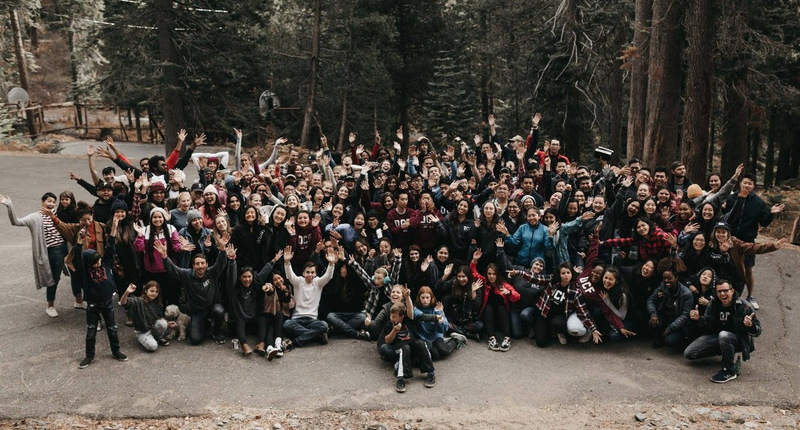 For 27 years thousands of UC Davis students have encountered the love of God through Davis Christian Fellowship (DCF). 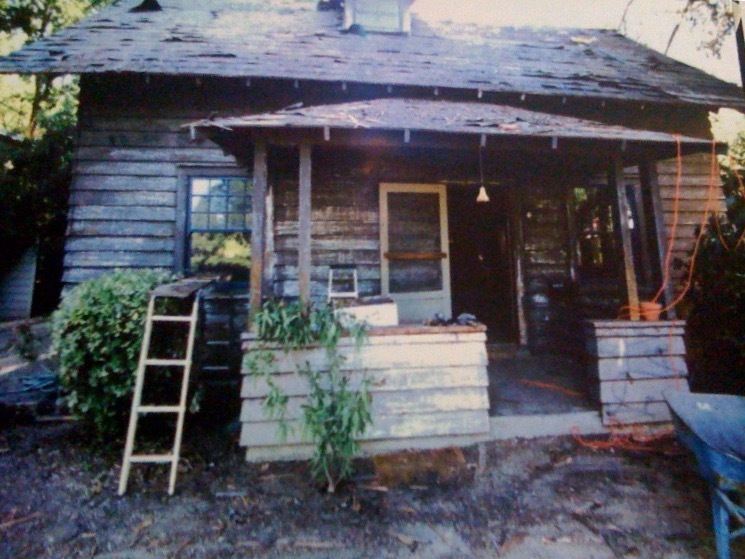 In 1999 DCF purchased and completely renovated a barely standing "shack" directly across the street from campus. God continues to enlarge the influence of DCF at UC Davis. 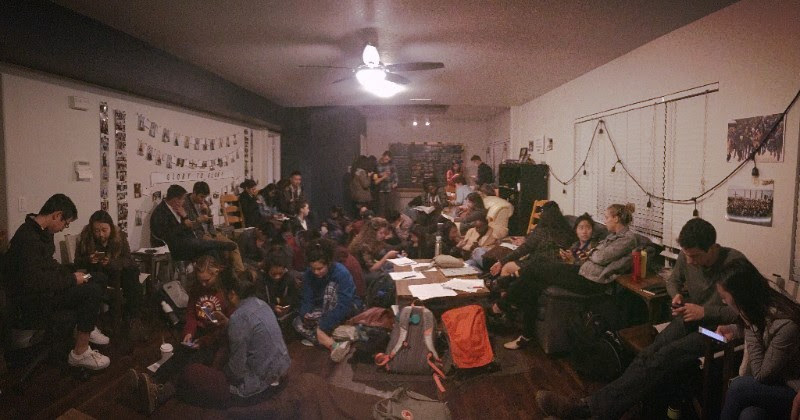 Currently nearly 200 students are involved and every week 21 students lead small group Bible studies around campus and at our ministry house! Purchased and remodeled in 1999, the DCF legacy ministry house at 312 A St hosts Bible studies, prayer meetings, pastoral office space, an international student conversation hour, and provides a safe haven for students during the rigors of campus life. Creates an intentional community house for a combination of students and staff where discipleship and outreach will be a focus for the residents. Provides additional space for Bible studies and classes. Expands the space for large ministry and outreach events. Exterior space expanded as the landscaping is changed to combine the two front yard spaces into one continuous space. Allows DCF to be a larger welcoming presence across the street from the busiest corner of campus. And with your help we renovated the landscape, uniting the two properties. Our legacy ministry house on 312 A St was originally built in 1906, the very same year as the 312 Azusa St revival. It has currently served as a beacon of light to UC Davis and is helping spark another revival in our generation. The seal of the University of California is on every diploma and it reads "Let There Be Light." 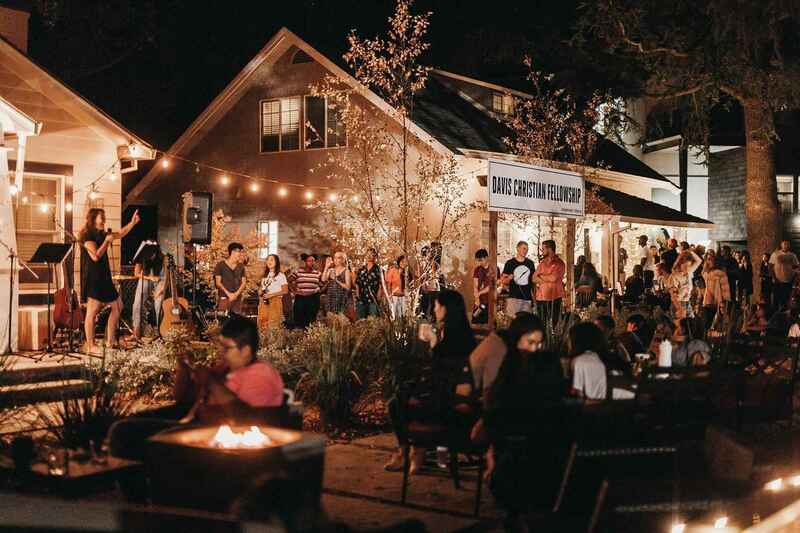 The community expansion house is an opportunity for God's light to shine brighter towards the campus from A St.
Let's impact the current and future generations of students at UC Davis. Will you help with a special gift toward this expansion? My daughter, Kim, is an alumni of UC Davis and DCF. The Mission Davis loves DCF!